Well, this is new and unexpected territory. 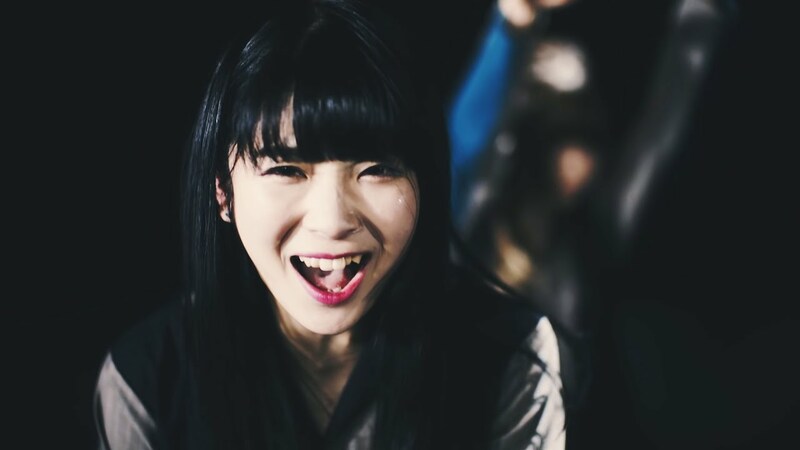 The first thing you should know that as far as BiS is concerned: Pour Lui and Kamiya Saki are OUT and Aya EightPrince is (back) IN. You’ll also notice that “WHOLE LOTTA LOVE” is viewable in North America, which hasn’t been the case in a minute. 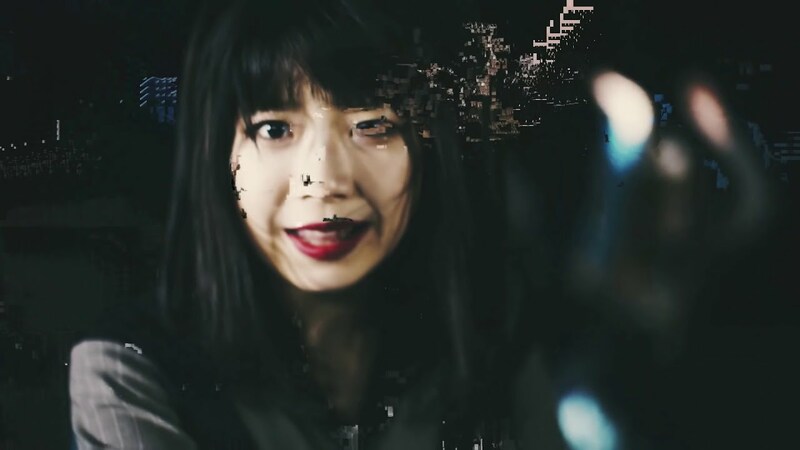 With that administration out of the way, BiS give you a straight ahead performance video with a few close up solos of the girls in spotlights and in front of the lightning bolt logo that’s become their mainstay. BUT WAIT … those digital artifacts that look like your computer is running its last hamster into the pet cemetery to render the video are PART OF THE PV. Don’t adjust your set or reload the PV multiple times. The song starts with a mean groove with some abrasive sounding guitars, and this harshness soon makes way for ska rhythms on the guitar. 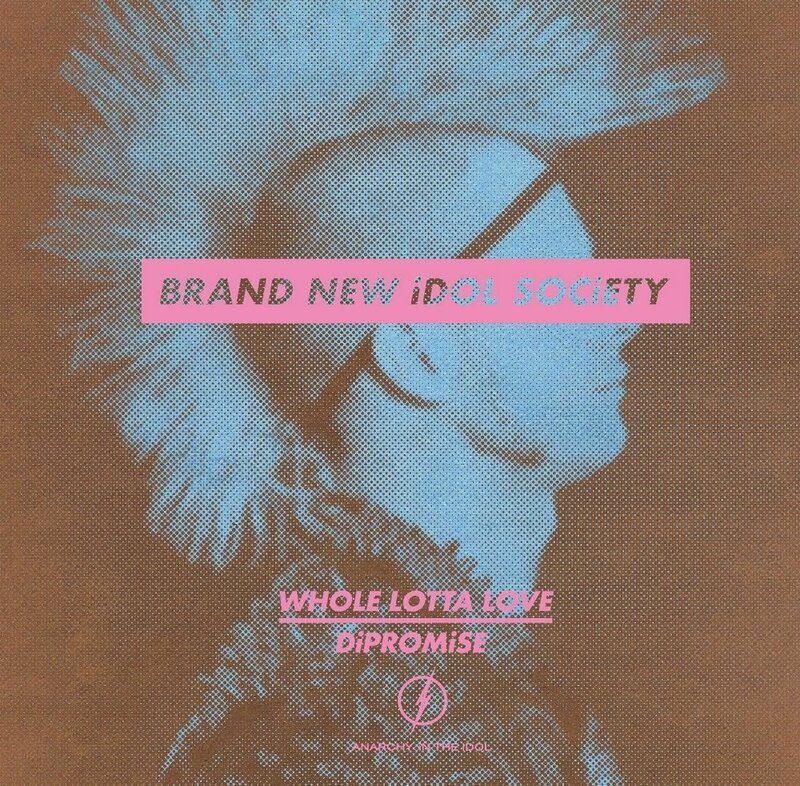 “WHOLE LOTTA LOVE” lives between those two worlds, and I think the better of BiS for it. This promotional video feels like a whole new BiS for the first time ever. But man, this PV makes me want to throw my laptop out the window. 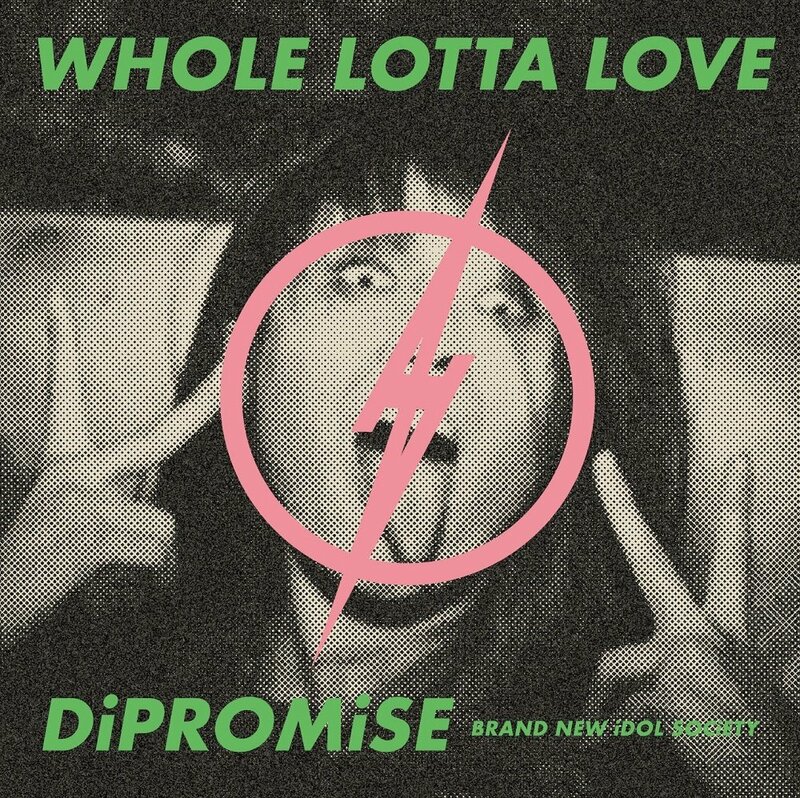 You can buy the NEW BiS single “WHOLE LOTTA LOVE / DiPROMISE” in stores on March 7, 2018. 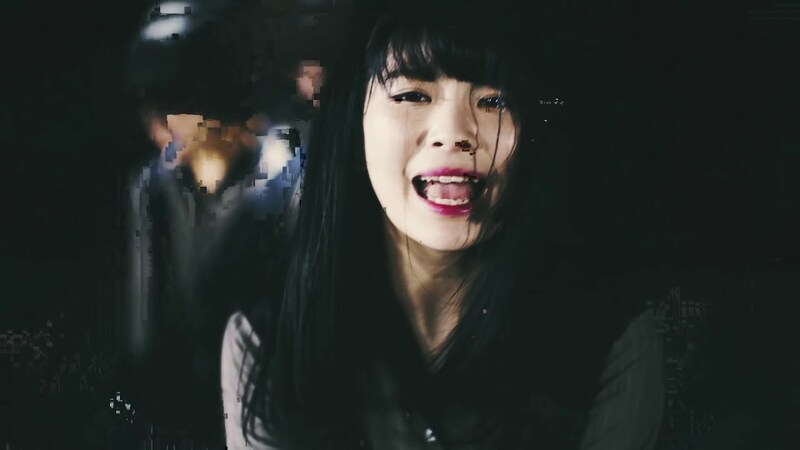 Next New PV Alert: EMPiRE – Buttocks beat! beat!